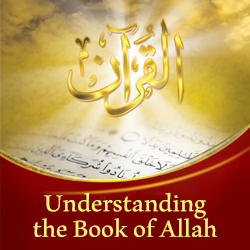 Welcome to a new interesting episode of the fascinating Sciences of the Qur’an series with Sheikh Yasir Qadhi who introduces the practical ways to a better understanding of the Qur’an. The cause of revelation is defined as the specific event that was the direct cause of the revelation of a particular verse or surah of the Qur’an. In other words, something happened here on earth and because of it, Allah (the exalted) revealed the Qur’an. 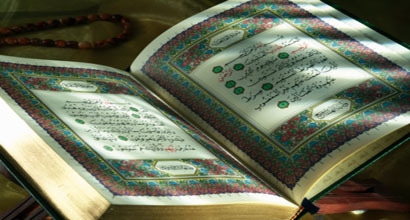 Does most of the Qur’an have a cause of revelation? What is the source of recognizing the causes of revelation? Do you find a verse in the Qur’an that has many incidents of revelation? Follow us on this exciting episode with Sheikh Yasir Qadhi who answers all these questions in a very easy way.